On behalf of the staff and governors of Ulceby St. Nicholas we would like to welcome you and your family to our school web site. 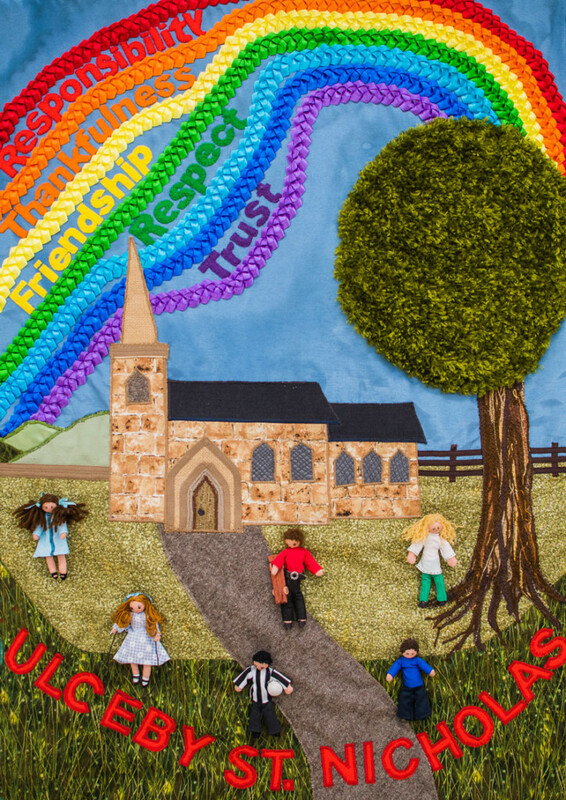 Ulceby St. Nicholas is a special place where the staff are dedicated to providing a stimulating, exciting environment where everyone feels valued and safe, ideas can flourish and pupils can realise their full potential. By providing a well structured and engaging curriculum, and by promoting good behaviour through our Christian Values, we aim to enthuse in all children a love of learning as well as respect and care for each other. If you would like to talk to us please contact us on the telephone number displayed on the website and speak to Miss Taylor.